It's back to school time, whether you're in a classroom or not. Autumn marks a natural slide back into indoors, books and studies. If you're keen on formally expanding your wine knowledge, there are classes for all levels of professional and amateur wine students, both informal and accredited. Instruction varies widely in scope, instruction and cost, and potential wine students should do a little homework to find out what best suits their needs; it can be confusing to know the difference between ISG and WSET and CMS and beyond – a whole lingo of acronyms in itself. 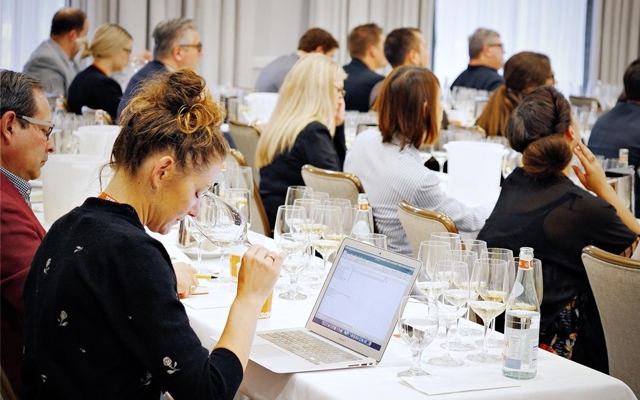 As a wine professional with a funny little alphabet of post-noms, I’m oft queried on the best way for people to improve their wine knowledge, be it for their personal pleasure, or for improving their career. The answer is simple: taste. Taste, taste, taste all the different regions, grapes, styles you can. And be sure you taste both benchmarks and oddballs to set your palate and wine compass. The start of a new school year is a great excuse to try something new, and wine school yourself. Plus, unlike every other school, the best part about wine school is homework. I’m a lifetime student who is excited and grateful to learn new things every time I pick up a glass. Here are a few wines tasted recently with lesser-seen, obscure grapes that will give you every reason to hit the bottles this month.